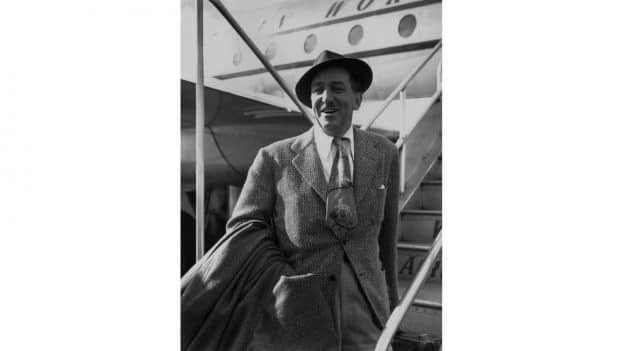 Walt Disney loved to travel! Getting ready to share with you all of the highlights of the proposed Disney’s Riviera Resort, I’ve been able to dive in and learn so much about Walt’s love for Europe and its rich stories, art and music created by so many “masters.” I also learned how deeply the Disney we know and love today is impacted by Walt’s travels to that region of the world. Becky shared with me several books that have been written on these European visits that became such beautiful inspiration for Walt and the projects he was working on. In Dr. Robin Allan’s book, “Walt Disney and Europe,” we learn that every visit culminated in either returning from Europe with new storybooks that would inspire film projects for Disney Animation or would even simply inspire the artists and writers Walt worked with. 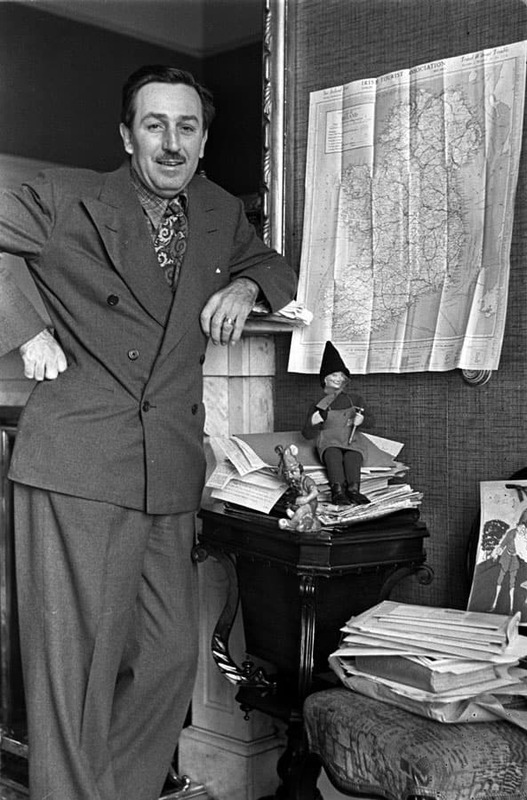 Either way, Europe continued to serve as a source of inspiration for Walt and for Disney films. And in Didier Ghez’s book ,“Disney’s Grand Tour: Walt and Roy’s European Vacation, Summer 1935,” he lists all of the books Walt sent back from that tour, and goes even deeper including Roy and Edna’s diary excerpts of that magical trip. Another of my favorites on all things Walt, Europe and travel is Disney aficionado Jeff Kurtti’s new book, “Travels with Walt Disney: A Photographic Voyage Around the World.” Seeing all of the enthusing images throughout Jeff’s book, of Walt and his family in so many locations around the world including the European Riviera, made the stories I’d been reading about Walt’s travels come to life. Now, you might ask, ”What does all of this have to do with the all-new Disney’s Riviera Resort slated to be the 15th Disney Vacation Club resort?” I’m so glad you asked! Walking into this resort, you will be surrounded by the elegance of a modern European retreat, as if you were entering the same in Europe today and will experience the blended touch of old-world glamour, as Walt may have experienced on his grand journeys. And here, at this upcoming resort at Walt Disney World, you’ll have the opportunity to be immersed in Disney charm with all of the stories and food and art that were inspired by Europe and now imagined by Disney — and it all goes back to the inspiring travels of Walt Disney himself! Our Walt Disney Imagineering partners say it best: Disney’s Riviera Resort pays tribute to Walt and Lillian’s European travels, and connects Disney artistry and storytelling to the region’s renowned art heritage. It’s a resort that will transport Disney Vacation Club members and guests across the ocean to Southern Europe, to an elegant, modern and relaxing destination that feels at home along the world-famous Mediterranean coastline. Over the next several weeks we’ll share more with you about what you can expect with your stay at Disney’s Riviera Resort. Hope you’ll grab an espresso and read along! What are you most excited about experiencing at this beautiful new resort? We are so very excited to stay at the Riviera! Is this resort exclusively for DVC members? Our family very excited to visit and explore this beautiful new resort in December 2019! 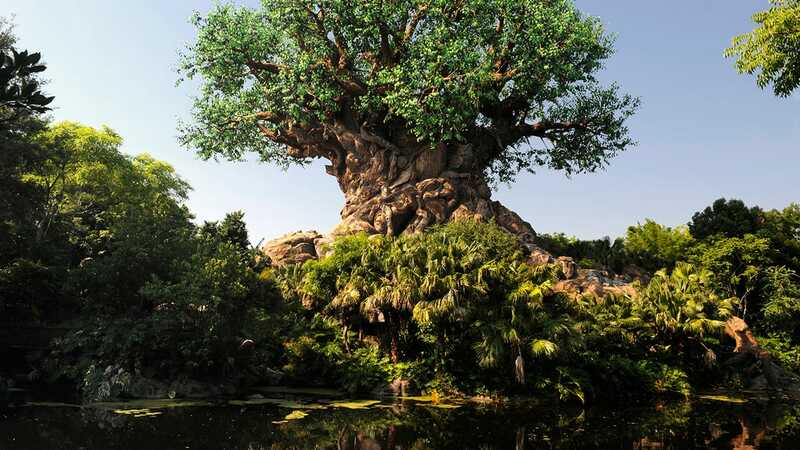 A recent DPB story (last week, 1/22/2019) says they are only starting to accept reservations for stays starting in December 2019, so it seems highly probable you will not be able to explore as early as May. Love reading this article about Walt. Every time I hear or read about him I learn something new and realize how and where he got his inspiration. This May, although we aren’t staying at the Riviera Resort, you have definitely intrigued me to have us venture there and check it out fully! Should be exciting! A New Sneak Peek of Disney’s Riviera Resort at D23: Destination D!